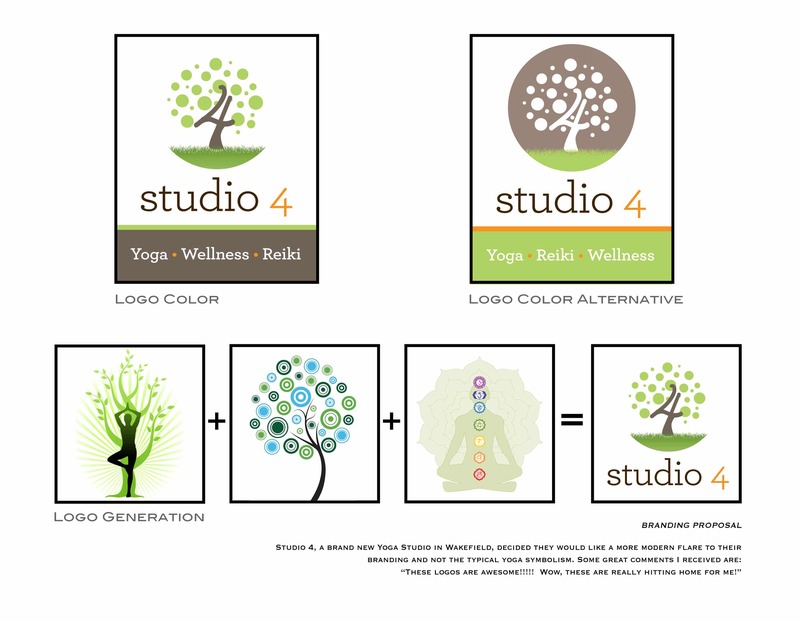 New Yoga studio looking for a clean and modern logo for their new storefront. With the motto “You CAN shift your life and feel better! 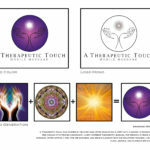 My heart’s desire is for each and everyone to experience all the love and light the universe has for us” I helped create a logo that embraced nature and happiness.